Companies today design, manufacture, and provide support for their products as part of a global, distributed enterprise. A successful approach to support new capabilities and control costs is to implement data exchange standards that allow companies to integrate all phases of the product lifecycle. The STEP standard focuses on product data to support CAD/CAM/CAE and PDM data exchange, system integration, visualization, and long-term preservation of product information. The competitive nature of the global marketplace has forced manufacturers to reduce expenses and become responsive to changing market requirements. Aerospace, automotive and other mechanical manufacturers increasingly require open CAD/CAM interoperability to free engineering data from the grip of a proprietary CAD format. Capvidia products offer an excellent solution for companies needing precise creation of STEP AP 242 data. As a leading PDES consortium member since 2010, Capvidia is well positioned to provide comprehensive support for STEP including all the latest extensions. Capvidia products offer full support of STEP AP 242 protocol allowing realization of most complex interoperability scenarios such as precise CAD data translation with semantic PMI. Successful design and manufacturing enterprises and their supply chain partners must invest in the latest model-based development and product lifecycle management solutions in order to remain competitive. If you need to integrate STEP AP 242 into your own process or software systems, Capvidia’s STEP Libraries (SDK) offers import and export of STEP AP 242 data format and simple integration. Our STEP experts can help with implementation and answer your STEP related questions. 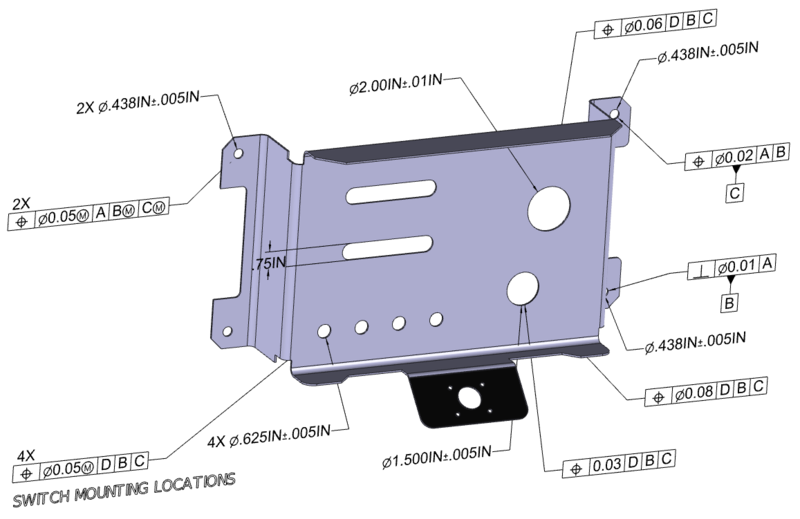 To free your CAD data, check out MBDVidia or our CAD Plugin Applications today.